In July 1867, the provinces of Canada Province, Nova Scotia and New Brunswick joined to form the Dominion of Canada. 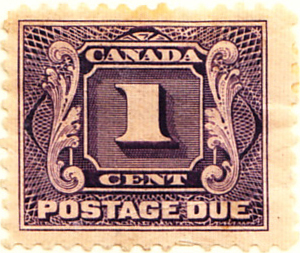 They were subsequently joined by the provinces of Manitoba (1870), British Columbia (1871),Prince Edward Island (1873), Alberta (1905), Saskatchewan (1905) and Newfoundland (1949) plus Northwest Territories (1870) and Yukon Territory (1898). 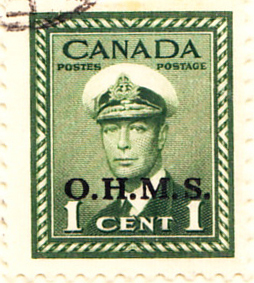 Canada has a full set of elegant stamps. 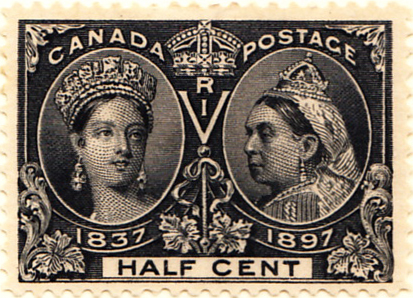 The first set of Victoria portraits (printed in Canada by the American Bank Note Co.) are costly and so the stamp shown is a later printing. 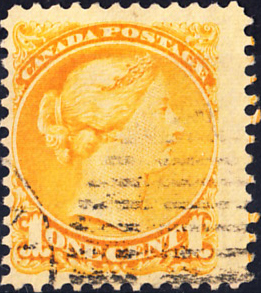 The ½c stamp in the set was not released until 1873 and so the first is the larger 1c brown, or yellow in the similar set shown. 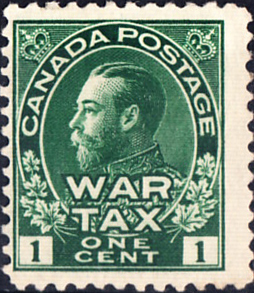 Scott makes the usual distinction between War Tax and Charity stamps. 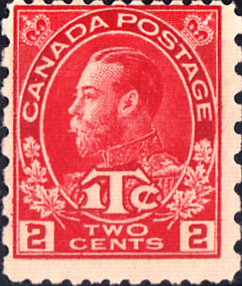 For War Tax, a few expensive overprints were followed by real stamps in two designs, expensive mint but only pence used. 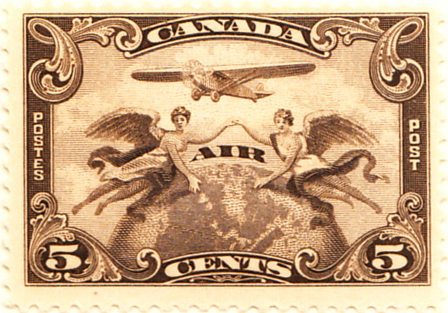 The first Charity was a late entry (although a year before Britain’s first charity stamp). 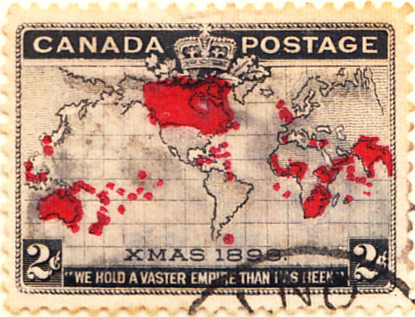 Canada’s innovation is the first Christmas stamp depicting (and rather exaggerating) the extent of the British Empire. 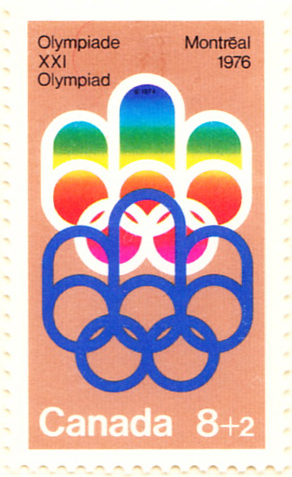 The areas of red include the Falkland Islands and this stamp has been cited as the first entry in the philatelic brouhaha between GB and Argentina over the Islands. This will be explored more fully in due course. The convention has now been established of showing the state or province commemoratives when the parent nation finally produces its first stamp (see Italy in the 1861-64 display) and there is a major exercise in prospect with Germany’s first stamp in the next display. 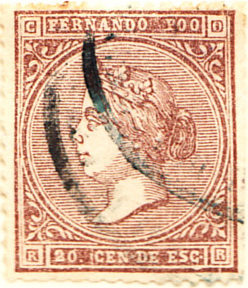 Generally called Fernando Po, though the stamps say Fernando Poo, this is an island in the Gulf of Guinea, off West Africa, discovered by Fernão do Poo in 1472. 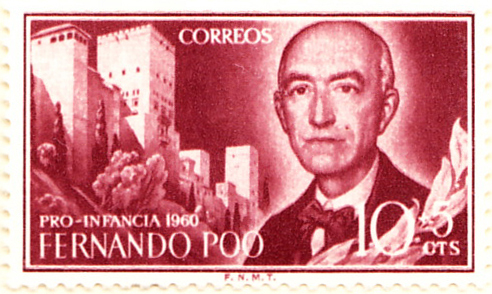 The island managed a charity issue and commemoratives, though the first was only an overprint of a Spanish stamp celebrating the Seville and Barcelona exhibition. 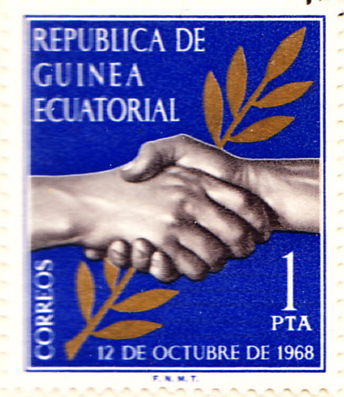 In 1969, Fernando Po joined with Rio Muni to form the Republic of Equatorial Guinea.